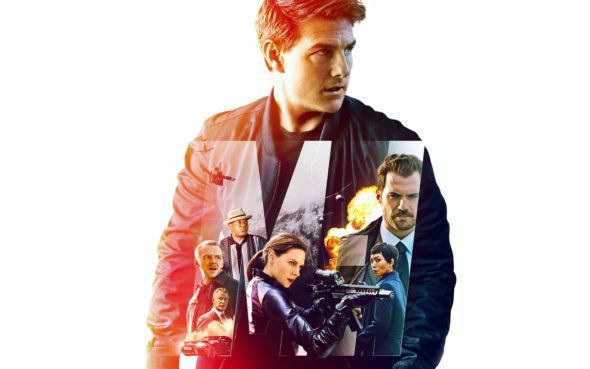 Welcome to the Big Action Broadcast, where we do our own stunts and talk Mission Impossible: Fallout, Teen Titans Go! to the Movies, Blindspotting and Don’t Worry, He Won’t Get Far on Foot. We also cover what’s new in home entertainment and take a quick peek at what’s in store for next week.